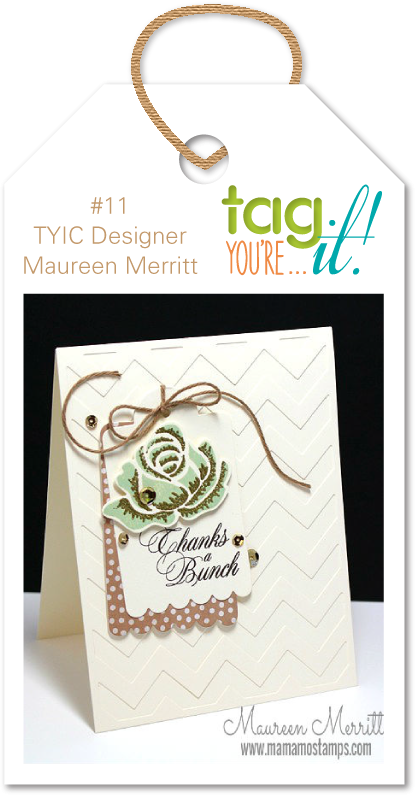 Tag, You're It #11 - CASEing tag card by Maureen Merritt. 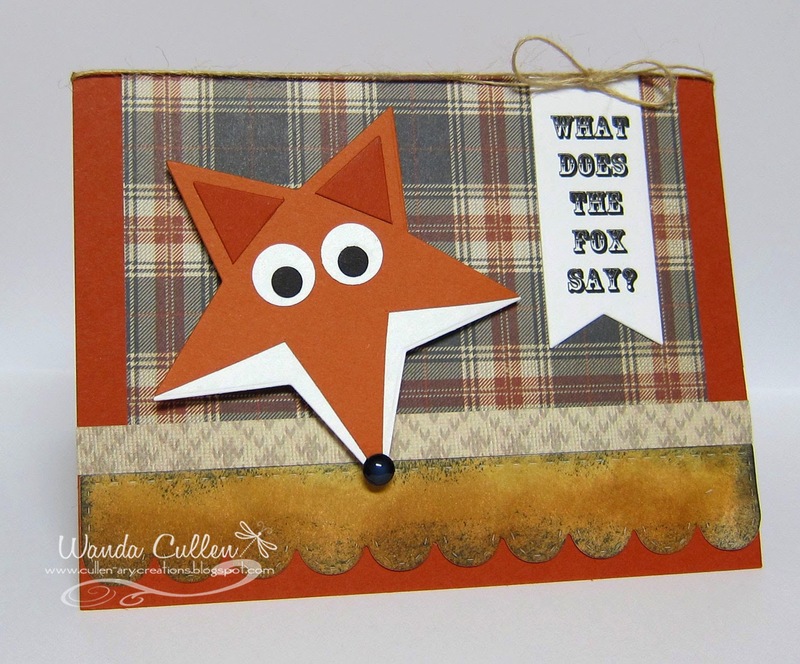 I used the chevron dies to create the tone on tone textured background. I flipped Karen's sketch and embellished with die cut snowflakes from silver glitter CS. PAPER: Pool Party (SU), Metallic Silver CS, Silver Glitter CS (SU). ACCESSORIES: Silver embossing powder; tag die, chevron, circle garland and snowflake dies - all by Reverse Confetti; Silver cording, jingle bells. Labels: Christmas, Just Us Girls, Reverse Confetti, SSSC, tag, Tag...You're It! Hello everyone! 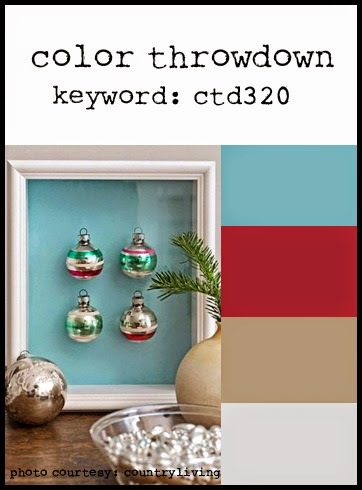 Are you ready for some fabulous holiday colors for the new Color Throwdown Challenge? Barbara is our hostess and she has chosen some of my favorite colors - holiday or not! Here's what I came up with...playing with new WPlus9 goodies once again! few die cut flakes as well. I cut 2 stag dies and adhered them together to give it more dimension. I struggled with where to place the clear embossed sentiment, but finally went with this position. 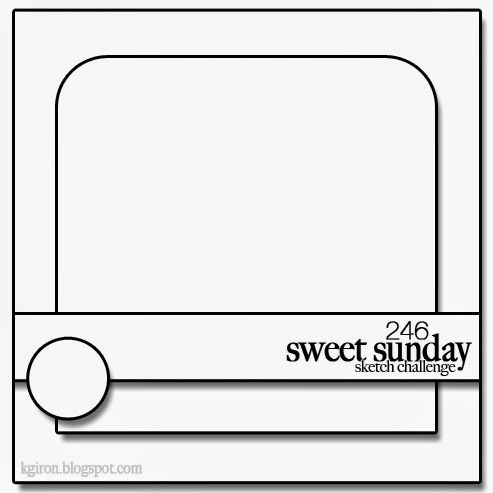 I'm using Karen Giron's layout for her current Sweet Sunday Sketch Challenge #246. 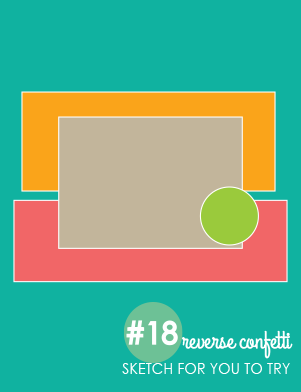 I want to say a big THANK YOU to Petra Swart for agreeing to be our guest designer this month! She has done a fabulous job of making really stunning samples, so be sure and check out her blog if you haven't already done so (see link below)! PAPER: Kraft, White (PTI); Real Red, Pool Party (SU), Silver glitter CS by SU. INK: Real Red, Pool Party, Crumb Cake, Versafine Onyx Black. 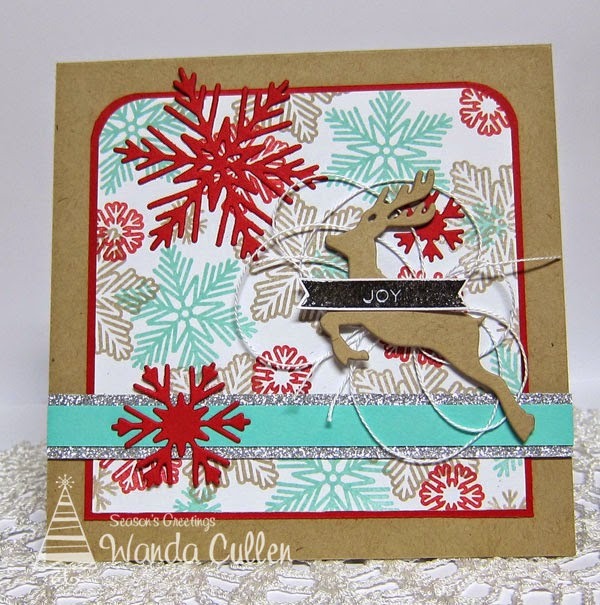 ACCESSORIES: Snowflake Trio die and Stag Trio die by WPlus9, White string, Corner chomper. 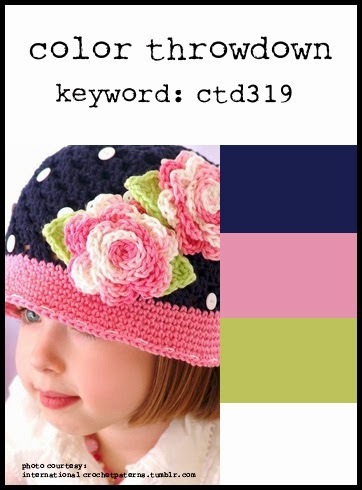 I loved the colors on SCS for the Color Challenge (Rose Red, Mossy Meadow and Black - minus the dessert option to use ribbon) and combined it with the current sketch for the Fusion Card Challenge. The designer paper was an old scrap piece that I've had for years. I combined stamps from 3 different companies: My Favorite Things (LOVE the awesome tone on tone striped base! ), Verve (great sentiment font!) and WPlus9 (the floral collage). 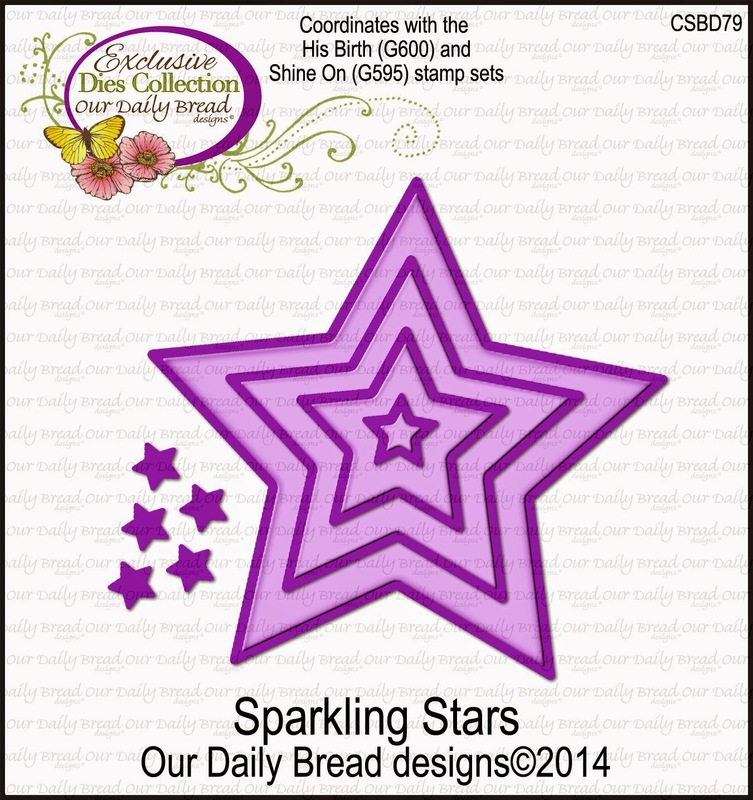 STAMPS: Bright Spirits (Verve), Diagonal Stripes (MFT), Merry and Bright (WPlus9). PAPER: Rose Red, White, Hambly Screen Prints. INK: Certainly Celery, Garden Green, Baked Brown Sugar, Rose Red, Crushed Curry, Old Olive, Always Artichoke, Versafine Onyx Black. me this Thanksgiving week - lol! 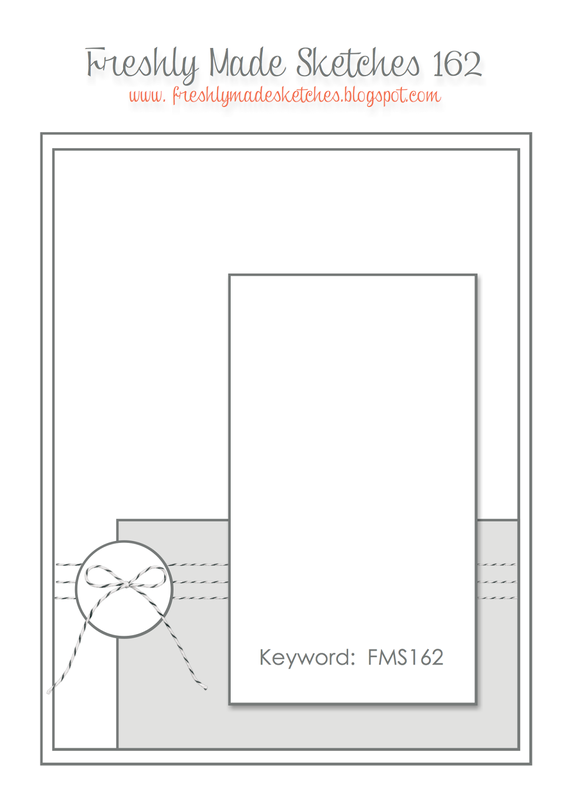 My card measures 3 1/2" x 5 1/2" and still fits into an A2 sized envelope. The papers are from a pad I found at Michael's - Pine Street Square by the Paper Studio. It's heavier and a bit textured - different from most designer paper pads. I colored the reindeer with Copics, fussy cut and popped with foam dots. I had to dress him up a bit by adding some jute twine and jingle bells. His nose is all shined up from adding Glossy Accents. Here's wishing all of my US friends a happy and blessed Thanksgiving! I'm looking forward to being with my family out of state where we will celebrate early Christmas along with Thanksgiving! There will be 2 new babies that I haven't yet met and our grand-daugher will be meeting her new cousins for the first time. Can't wait! I'm anticipating happy bedlam - lol! 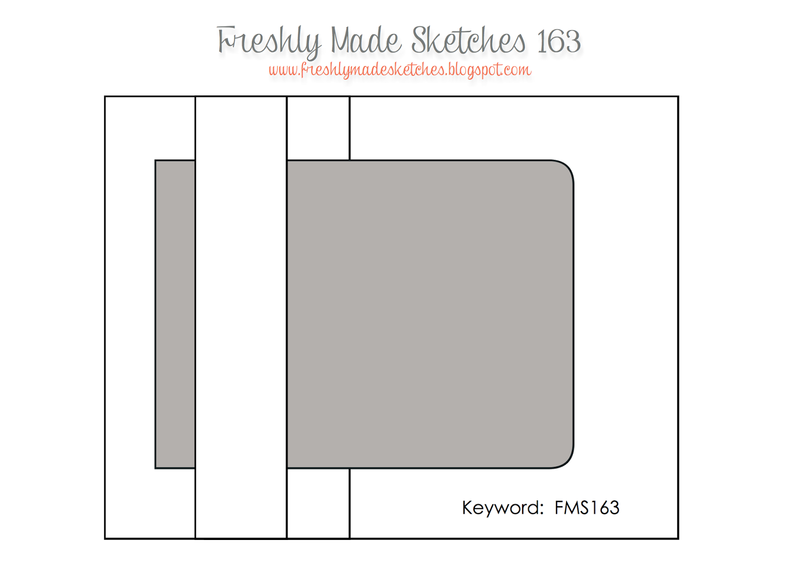 A quick and easy card using the new layout for the Freshly Made Sketches Challenge and for SCS Free For All challenge to use the most recent stamping product that you've purchased and never used before. Sadly, I had not opened this packet of "Under the Tree" designer paper by SU - bought at my last stamp club meeting 2 months ago. This is extra heavy weight CS and would be perfect for gift boxes (my brain is already planning some sweet little treat packaging!). 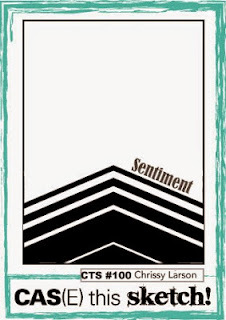 All of the dies and the sentiment stamp are by WPlus9 - a fairly new stamp company that has rapidly become one of my favorite shopping sources! I added some coarse Martha Stewart glitter to the snowflakes. This will fit the bill for several masculine names on my Christmas list. 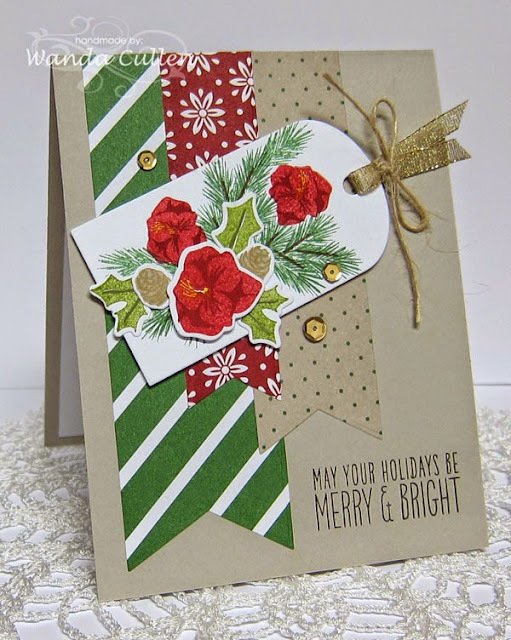 STAMPS: Hand Lettered Holiday (WPlus9). PAPER: Under the Tree specialty paper by SU, White, Garden Green, Metallic Gold. 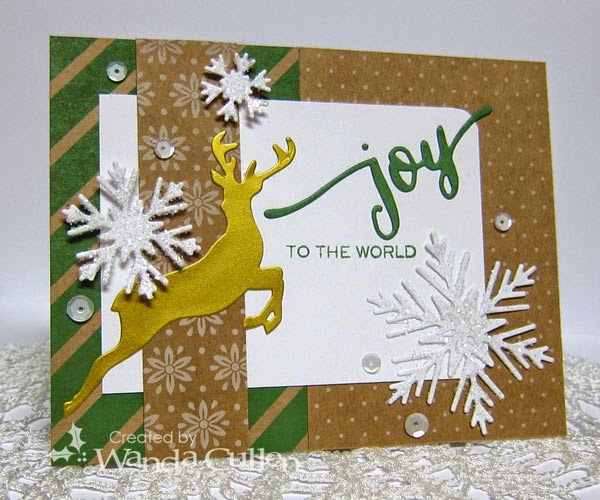 ACCESSORIES: Hand Lettered Holiday, Snowflake Trio and Stag Trio dies - all by WPlus9; Sequins by Avery Elle, Corner chomper. I'm still working away at my Christmas card list, so wanted to play again with some new Reverse Confetti Cuts. There is no stamping going on...just lots of die cutting - including the sentiment (which is a die from WPlus9). Congrats are in order for our guest star stamper for this week - Chat Wozelaki at Me, My Stamps and I! PAPER: Merry Little Christmas by MME, Night of Navy, Silver, Gumball Green, Crisp Cantaloupe, White. 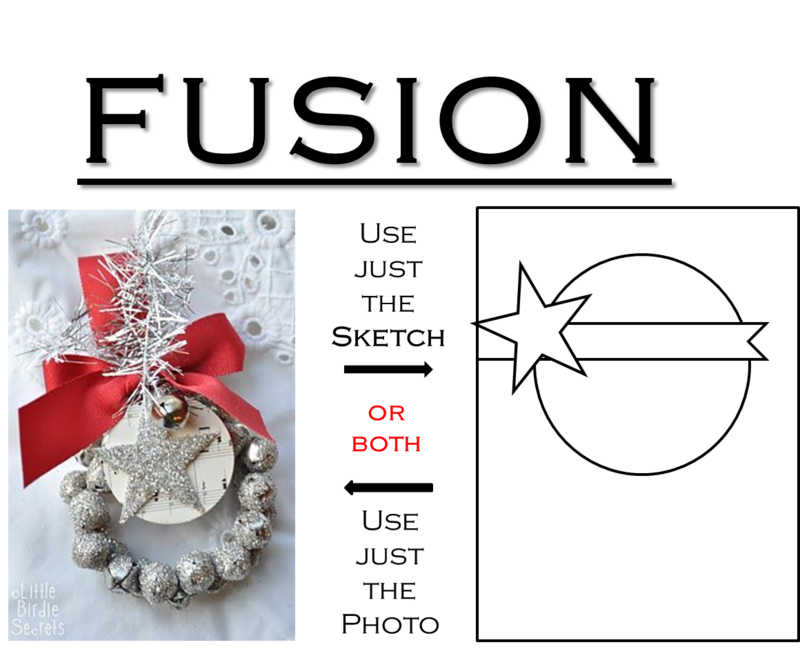 ACCESSORIES: Circle Garland, Branch Out, Stars Pretty Panels - dies by Reverse Confetti, Sequins by Avery Elle. Wow...only 24 degrees when I finally crawled out of my warm bed this morning! Is it any wonder I chose snowflakes for my card theme?! I'm playing along with two different challenges: SCS Color Challenge to use Lost Lagoon, Pear Pizzazz and Silver with a dessert option to use die cuts or punches and Retrosketches Challenge #141. 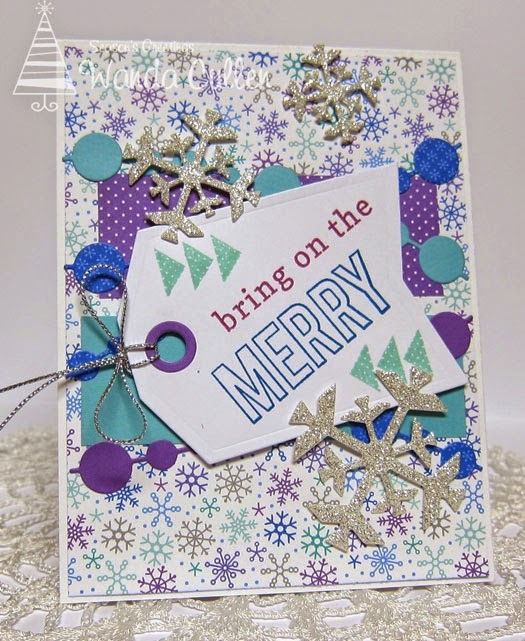 Lots of die cut snowflakes by WPlus9, a popped clear embossed sentiment and a trio of sequins made this one layer card a real quick one to throw together! 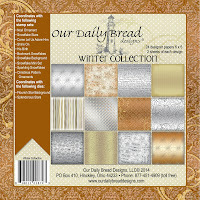 PAPER: Lost Lagoon, Pear Pizzazz, Metallic Silver, White. 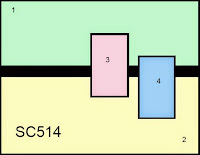 STAMPS: Peaceful Medallions (Verve), Borderline (Verve). 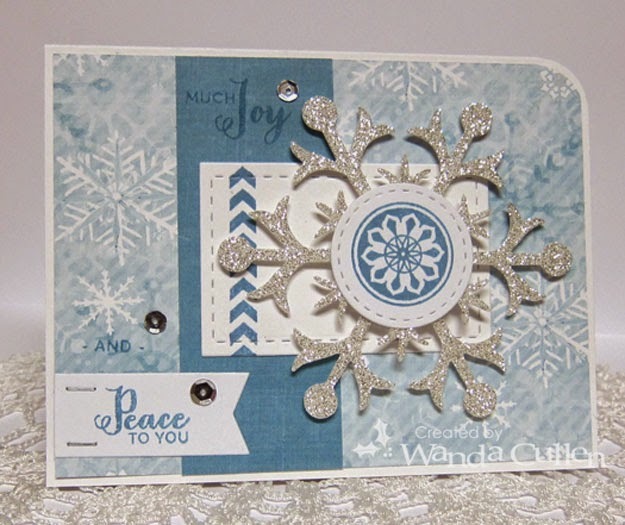 PAPER: Winter Wishes (Echo Park), White, Silver glitter CS. ACCESSORIES: Snow Flurry Bigz die by SU, Verve Signature Sequin Mix, Corner chomper, Stitched circle and rectangle dies by Lil Inker Designs, Mini staples. Thank goodness it's Friday and my weekend off looks chilly but no worries...I can be warm in my stamp room! I love playing with my new Reverse Confetti cuts and couldn't wait to create something for the new Sketch For You To Try challenge! I'm going to need about 60 Christmas cards, so you'll be seeing a steady stream of holiday cards for awhile. This card is pretty self explanatory, so I'll just list what I used. STAMPS: Tinsel 'n Trim (Reverse Confetti), Bring On the Merry (Reverse Confetti). 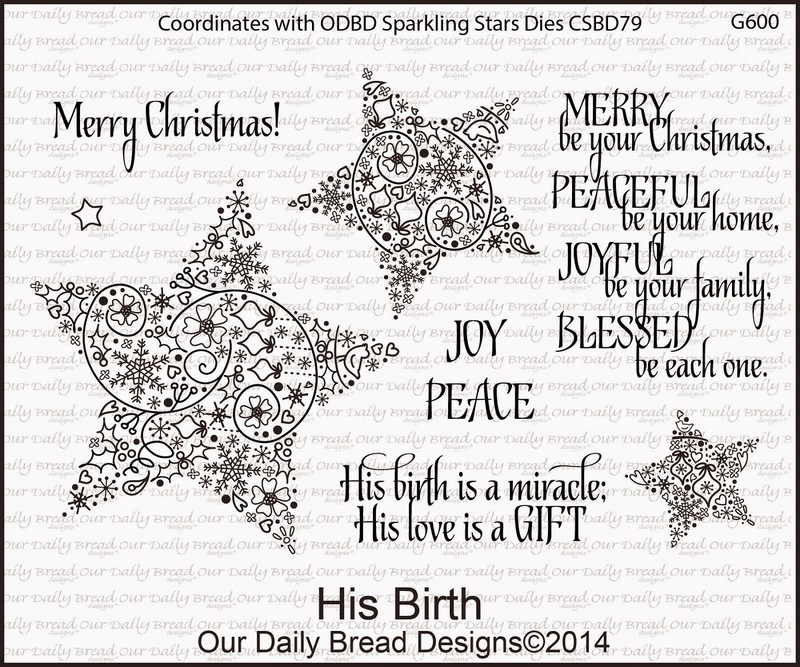 PAPER: Frosty Friends by Doodlebug Design, Silver glitter CS (SU), White. ACCESSORIES:Circle Garland, Let it Snow, and Tag Me Confetti Cuts by Reverse Confetti, Silver cording. 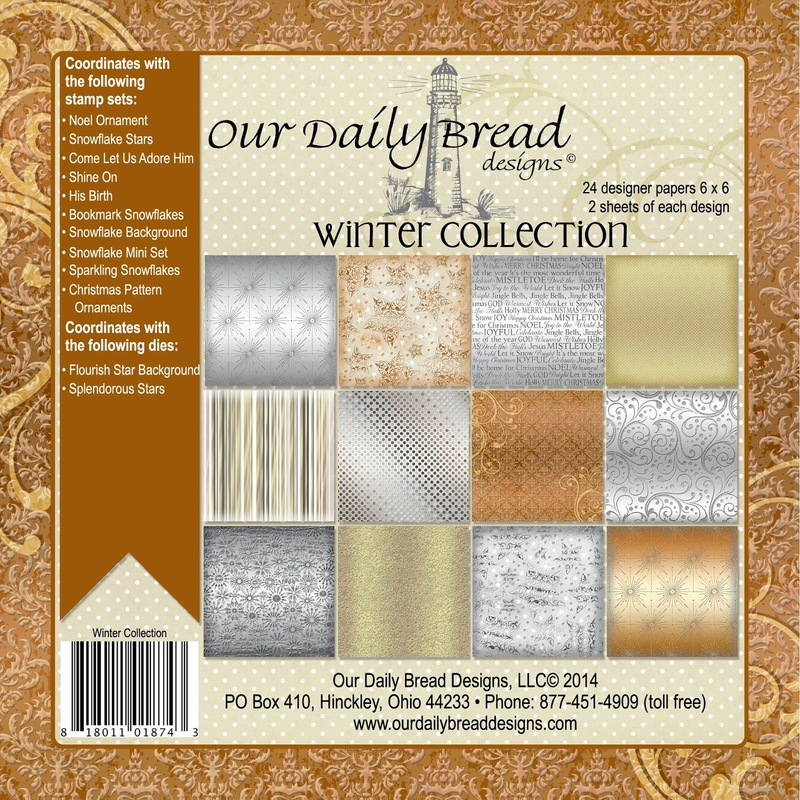 It's the middle of the month and time for the designers to look back at Our Daily Bread Designs' November release! and copper cardstock, then popped several of them with foam dots. 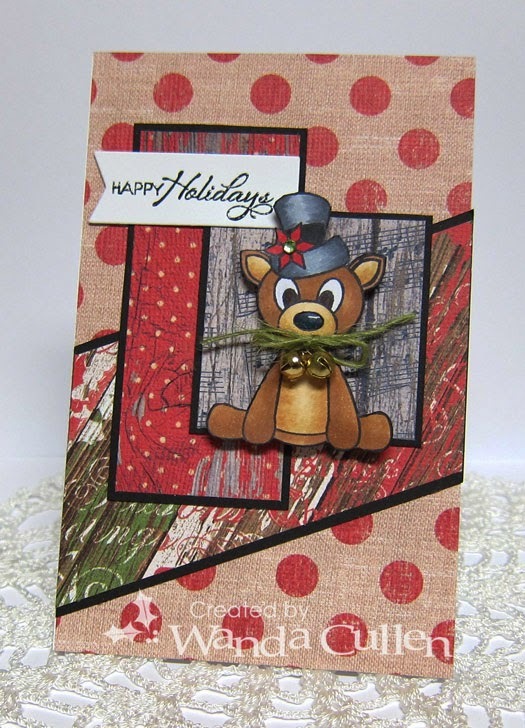 I used some glitter tape plus gold embossed the sentiment to add some more shimmer and shine! The background of the largest star was created by adhering 1/4" paper strips cut from 3 different designs in the paper pack onto graph paper then cutting with the star die. 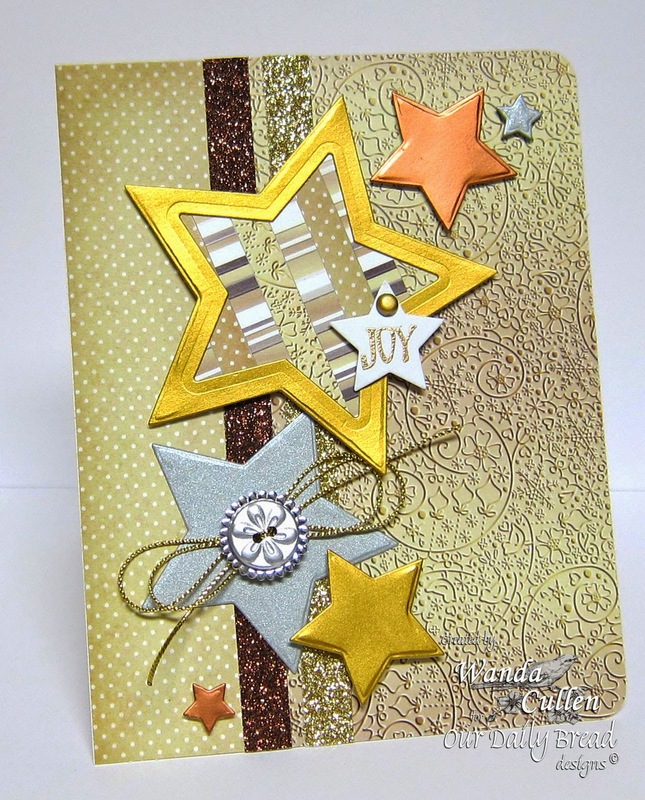 Here's a fun card using the 2 largest star dies and a computer generated sentiment! I saw this foxy idea on Pinterest and couldn't resist making this for a co-worker who had dressed up like a fox for Halloween. In this case, the fox says "Merry Christmas"! 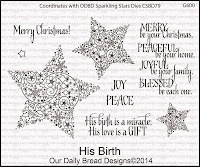 There are many more wonderful projects by the rest of the designers, so head on over to the Our Daily Bread Designs blog...OR...click on the links below to check them out! 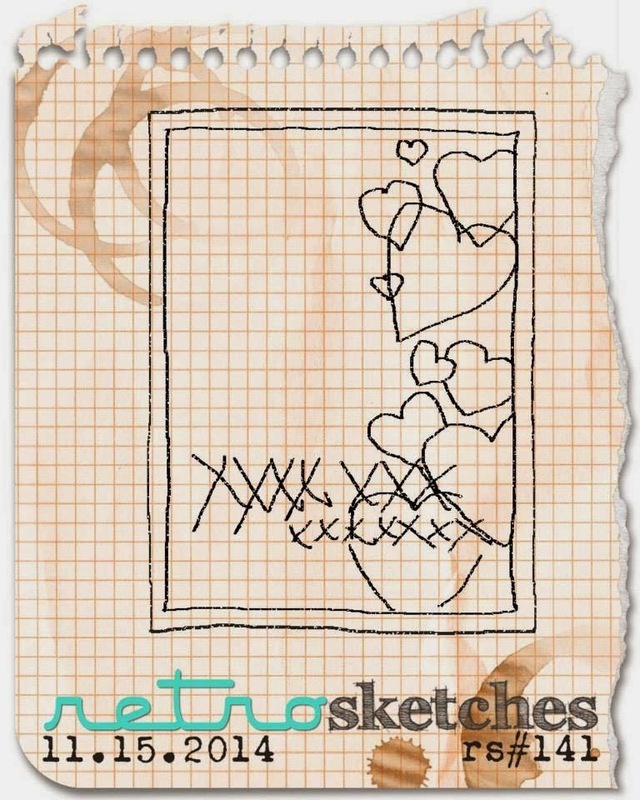 Wow, it's the 100th sketch over at CAS(E) This Sketch...congrats are in order! I loved that this sketch was perfect to use some new dies from Reverse Confetti that came in the mail yesterday! I'm also playing with SCS Ways To Use It challenge to "step it up". I thought the chevron layers gave the illusion of steps. This card will be going out to a 6 year old girl in Kentucky who lost her adoptive father very suddenly to a fatal heart attack! A fellow design team member asked us to send a card to help cheer her up since she get's very excited at mail time and even loves junk mail. So I'll be mailing some "butterfly" love to little Alyssa along with some prayers that her heart will soon be happy again. 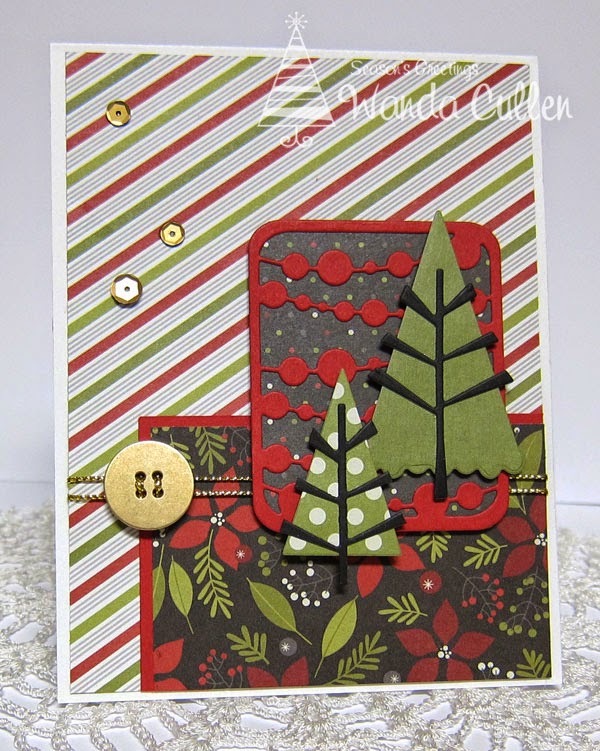 STAMPS: Christmas in the Air (Verve). PAPER: Frosty Friends by Doodlebug Design, Inc., White, Silver glitter CS by SU. ACCESSORIES: Clear embossing powder, Triple Chevies and Let it Snow Confetti Cuts. Came home from work late last night and there was happy mail on the counter from Reverse Confetti! 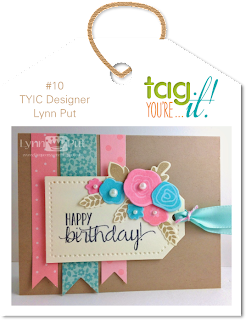 I fell in love with several of their new dies just recently released and this layout for the Freshly Made Sketches Challenge was perfect to feature a couple of them! Since I used so many patterned papers on the front, my sentiment will be added to the inside. PAPER: Simple Stories "DIY Christmas" 6x6 pad, Black, White. ACCESSORIES: Gold button (SU), Gold cording, Gold sequins by Avery Elle, Mini Circle Garland Pretty Panels die and Branch Out die by Reverse Confetti. 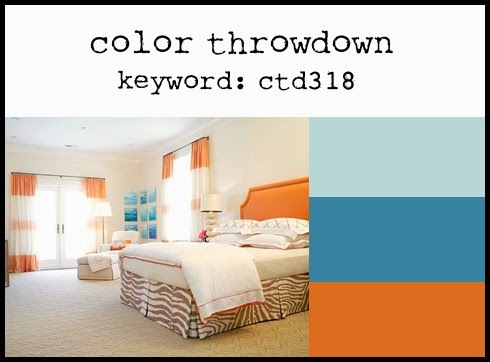 Check out the great new color combo for this week's Color Throwdown challenge! Vickie has chosen this serene and gorgeous bedroom for our inspiration! Since the room had a crisp, clean design, I went with a CAS card...lots of white space and minimal stamping to keep with the feel of the photo. I used acrylic blocks as "stamps" with Tumbled Glass and Broken China distress inks. 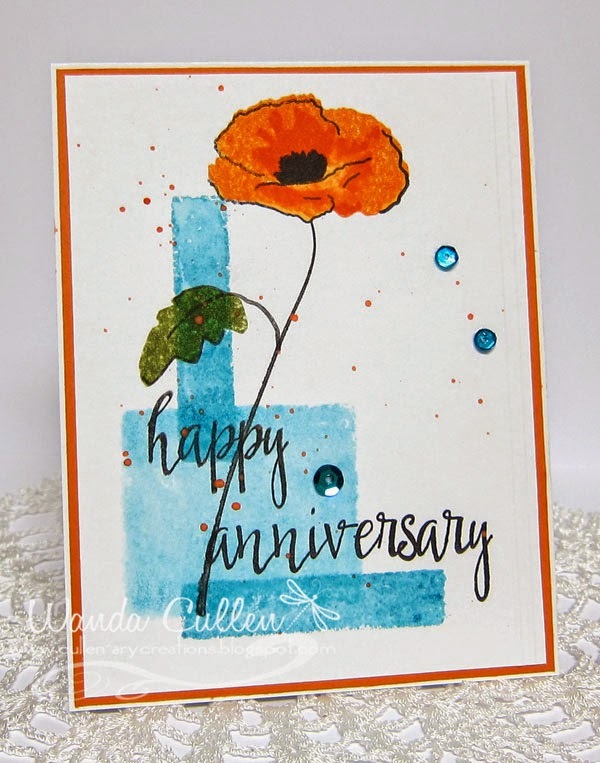 After heat drying the ink, I then stamped this fun new poppy from Altenew's recent release. I added some orange splatters by wetting a watercolor pencil, picking up the color with a small brush, then tapping the brush on the pencil to release the splatter of color. PAPER: Tim Holtz watercolor paper, Orange Zest (PTI), White (PTI). INK: Versafine Onyx Black, Tumbled Glass, Broken China, Spiced Marmalade, Ripe Persimmon, Peeled Paint distress inks by Tim Holtz. ACCESSORIES: Signature sequins by Verve. Congrats are in order for our guest star stamper for this week - Doni High of Lime Green Giggles! 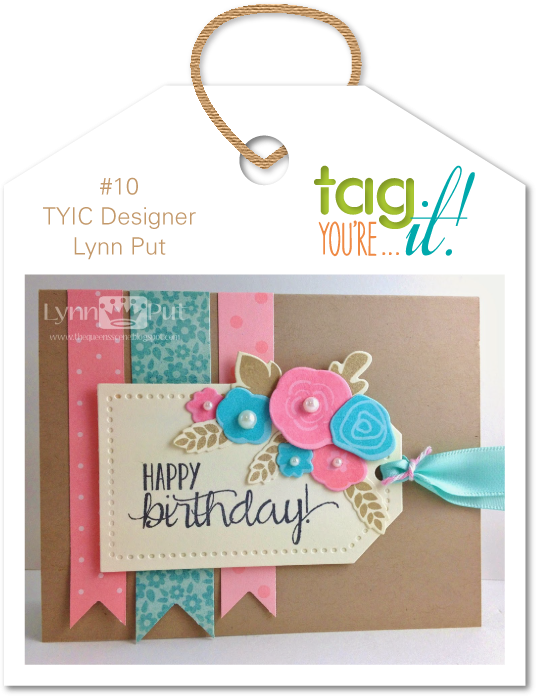 When I saw Lynn Put's inspiration tag card on the Tag, You're It challenge post, I knew I had to play! 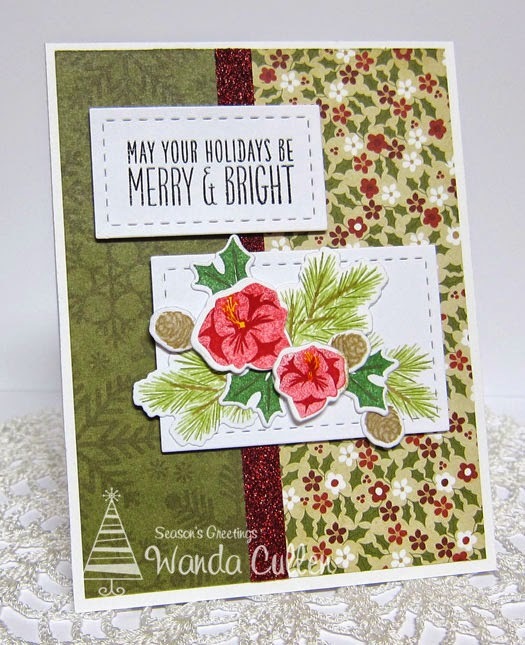 It was a chance for me to do some floral arranging using WPlus9's Merry and Bright stamp set with coordinating dies. I also used their largest Timeless Tags 2 die for the base. Papers are SU's Trim the Tree 4 1/2 x 6 1/2" pad. 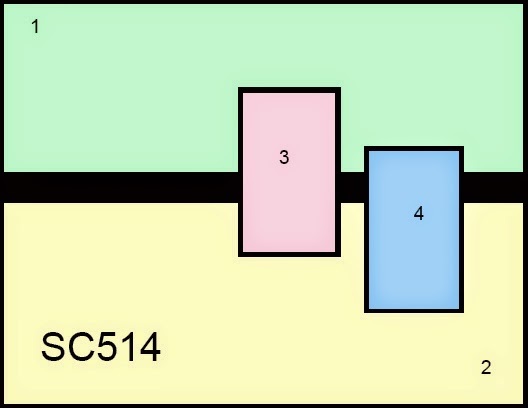 Sahara Sand CS was used for the card base. Another Christmas card with many yet left to create! Thanks for dropping by...I'm off to the shower and to work! ODBD November Release is Here!